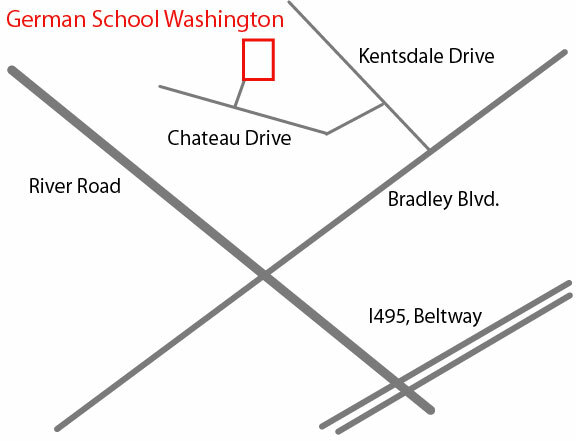 Contact the GLC - German International School Washington D.C. The GLC office is closed on Mondays! The school will be on your right-hand side.